Magento 2.2.2 is the world's leading e-commerce platform; the application of choice by both small businesses and multinational corporations alike. Thanks to it's open-source, modular architecture the software is loved HostForLIFE’s servers are optimized for PHP web applications such as Magento 2.2.2. The performance and the uptime of for being flexible, customisable and well supported, yet still easy to use. What is European Magento 2.2.2 Hosting? Why Choose HostForLIFE.eu for Magento 2.2.2 Hosting? 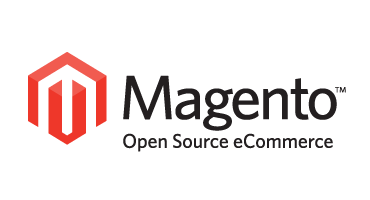 Try our Free Magento 2.2.2 Hosting today and your account will be setup soon! You can also take advantage of our Windows & ASP.NET Hosting support with Unlimited Domain, Unlimited Bandwidth, Unlimited Disk Space, etc. You will not be charged a cent for trying our service for the next 3 days. Once your trial period is complete, you decide whether you'd like to continue.